Most IT recruiters have had at least one IT professional who bombs an interview unexpectedly. Perhaps they don’t know as much about certain technologies as they thought, or perhaps they don’t know as much about interview etiquette as they (and their technical recruiters) thought. 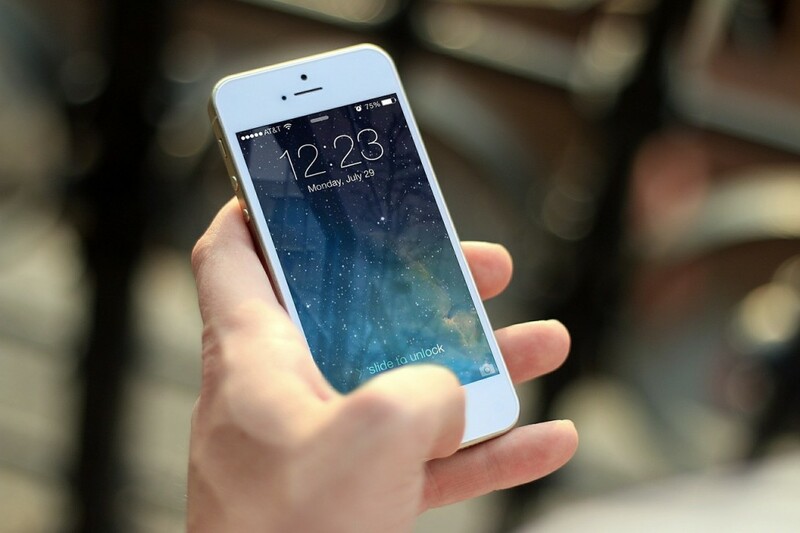 There is one mistake that will instantly kill an interview and guarantee that your IT staffing agencies get bad feedback about you: taking a phone call or playing with your cell phone during the interview. Why would answering a call immediately ruin interviews for IT jobs? The most obvious reason is that it’s rude. IT staffing companies can sell your technical skills and experience. However, when you go into an interview, it’s your job to really sell yourself as polite and easy to work with. When you answer a call or text in the middle of an interview you, definitely destroy that impression. Here’s a second reason why this mistake really embarrasses you and your IT recruiting firms: it makes you look uninterested in the role itself. Your IT staffing agencies want you to go into interviews and show some passion for the work you’d be doing, the company, the team, or some combination of these. If you aren’t fully focused on the interview, you ruin this impression. The best way to avoid this mistake? Turn off your phone and put it away once you’re at the interview. You’ve likely spent plenty of time preparing, both on your own and with your IT recruiting agencies. Don’t risk letting that preparation go to waste! Turn that phone off and put it away when you get to an IT job interview. Photo credit: jeshoots via Pixabay. This entry was posted on Wednesday, February 3rd, 2016 at 10:03 am and is filed under Applications & Development IT Staffing Services, IT Job Interviews . You can follow any responses to this entry through the RSS 2.0 feed. Responses are currently closed, but you can trackback from your own site.